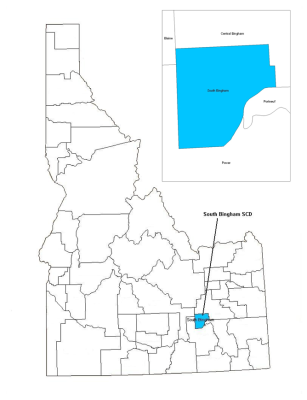 The South Bingham Soil Conservation district, established February 2, 1954 is located in the southwestern corner of Bingham County. 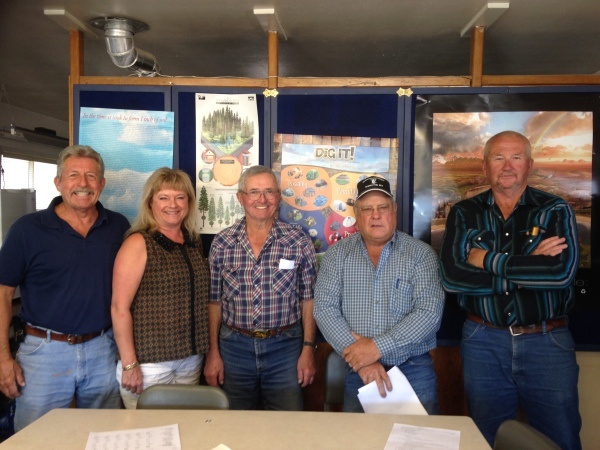 The South Bingham Soil Conservation District is one of 50 Conservation Districts in Idaho. Idaho Soil and Water Conservation Districts are political subdivisions of state government but are not state agencies. Conservation Districts are charged with carrying out a program for the conservation, use and development of soil, water, and other natural resources. Conservation Districts are the primary entities to provide assistance to private landowners and land users in the conservation, sustainment, improvement and enhancement of Idaho’s natural resources. They are catalysts for coordinating and implementing conservation programs, channeling expertise from all levels of government into action at the local level. Programs are non-regulatory; science-based technical assistance, incentive–based financial programs and informational and educational programs at the local level.